Completely updated! New carpet, newer windows, new appliances, completely renovated bathroom. New kitchen flooring and counter top. Huge lot over 1/3 of an acre. 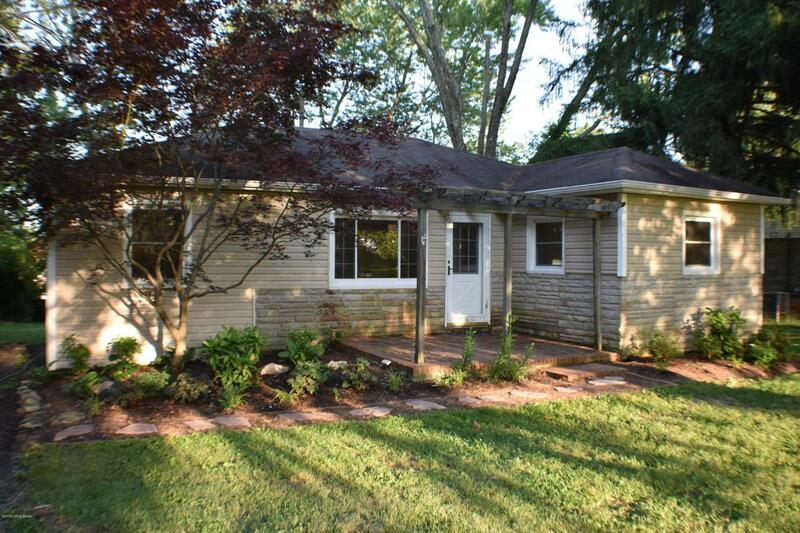 Walking distance to Long Run Park and Polo Fields Golf Course. Listing provided courtesy of Blue World Realty. © 2019 Metro Search, Inc. All rights reserved.